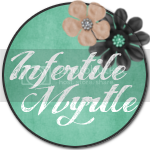 The Infertility Overachievers: Where I've been? Our trip was amazing! I won some money, then lost a little, then won some more. I came out pretty much even. Which in Vegas is a WIN! I missed London terribly but he had a lot of fun with his Abuela and TiTi. I came home to a very happy little man. I can not thank them enough for keeping him for us. On a side note we have officially moved. We just got here today and let me just tell you it was CHAOS! 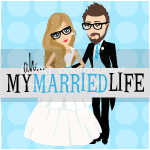 It took us A LOT longer than we expected to get moved out and get the house cleaned and ready for the renters. We were running around like crazy people. Allow me to explain how crazy. I walked off and left about $5000 worth of Gonal F in the refrigerator (infertility medications for my non IF readers). Seriously, how could I leave that? We are not doing a cycle right now, but I will definitely be needing it again in a few months. Thankfully Mike called the new renters and told them not to throw it away and my AWESOME friend Sierra is going to mail it over night (on ice of course) to me next week. Disaster Averted!!! I finally have internet back so I will be updating on here a lot more now. The last week has been exhausting and I desperately need to recharge. It's bed time for me now! I'm glad you had a great trip!! Oh my goodness, I started laughing when I saw that money picture! Glad you have moved in to your new place! 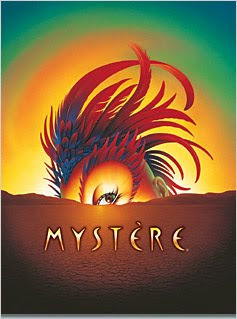 My husband and I got married in Vegas and we went to the Mystere show. I would definitely go again, Vegas is so much fun!! That money picture is great!! The pictures from vegas look great!!! Glad your friend is gonna be able to send you the stuff you left behind!